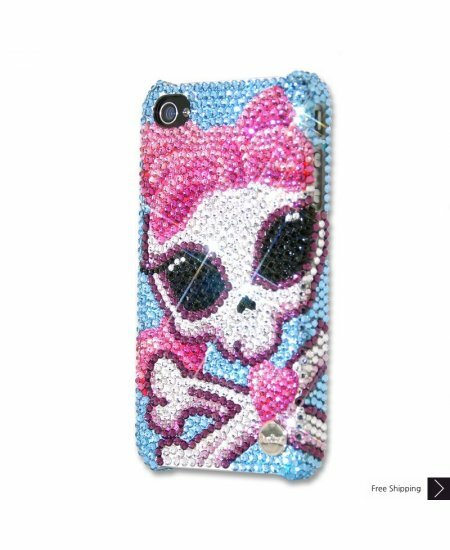 Skullily Bling Swarovski Crystal iPhone XS and MAX iPhone XR Case is handcrafted which make this the most luxury and prestige product. Every single pattern is a collaboration between our designers and craftsman. You will not find an identical case as yours even for the same pattern as they are all hand made. 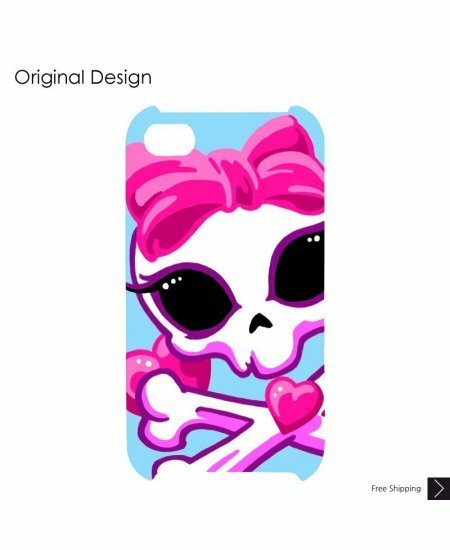 This is the best cover I've ordered so far for my iPhone. It was the first to arrive and I've had it on since I got it. It durable. The glitter doesn't run off and I have t lost any stones and its really pretty and fits perfectly! I bought this for my 11yr old. She really likes it. It fits her phone perfectly. and she can't wait for another color. 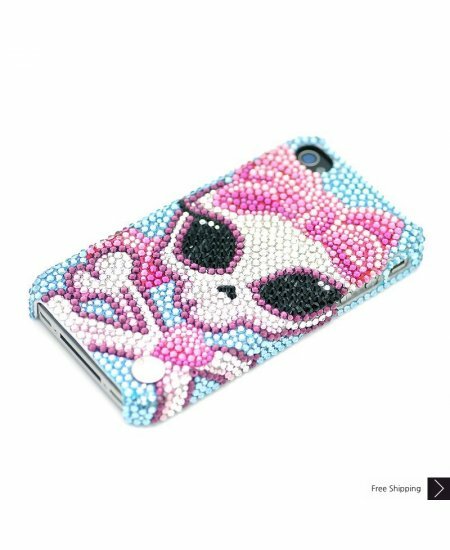 She's a very girly girl so anyone looking for some bling will definitely enjoy this phone case. I would recommend.